Our STU is designed for treating heavier slop waste such as sludge and water saturate mud. The separation technology includes an emulsion breaker injection system in combination with a decanter centrifuge with high slenderness ration. The unit is perfectly equipped to separate the solids from the water. 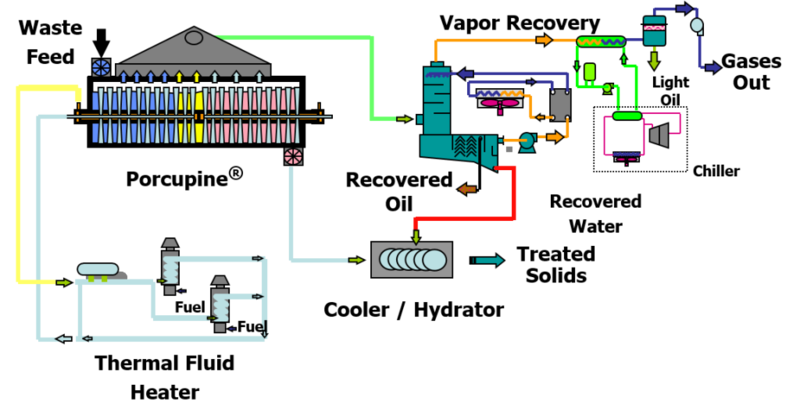 The effluent water is suited for water treatment with the CTU.